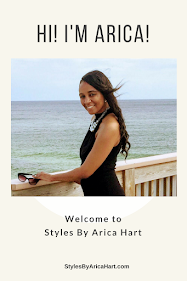 Rock your hair styles and clothes with confidence. The way you walk, talk, and feel about yourself will show in your attitude. Self-assurance can be spell-bounding and intriguing; therefore, make sure to never let anyone make you feel down on your self. Keep your hair clean and neat. Rock your hair style with class !! Let them watch you work them hair styles. Of course, you may have some haters whom may try to put you down, but it's up to you to know your self worth. Never let anyone make you feel less than desirable. Be confident without being cocky. Gracefully thank people when your complimented for rocking that hair style, because it takes courage to give a compliment ! Ok ladies, work your hair styles! 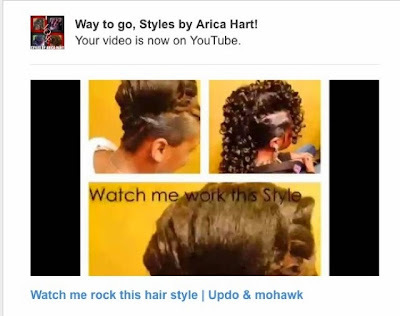 Rock your hair styles! Be all you can be, not only with your physical beauty, but educate yourself with mental beauty. Rock your intelligence and hair styles!